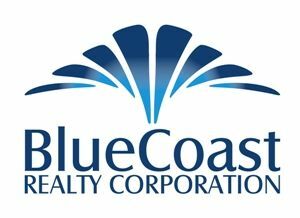 Search homes for sale in Wilmington, NC by filtering the property details. Filter home listings by price, size, year built, lot features, BR&BA, sqft, and much more. Find homes by MLS #, address, or neighborhood. Use the "Foreclosure Search" to filter out all available foreclosures in the Wilmington market. Find out home prices of what actually has sold in a certain areas or neighborhoods with our "Sold Search Data". The "Sold Search" has real time recorded data of what homes actually sold for in Wilmington, NC real estate market.